Hello guys! 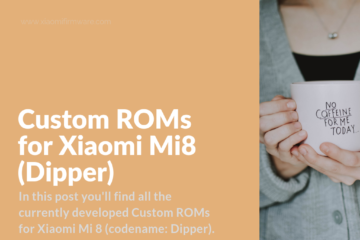 Below you’ll find all the latest official and localized MIUI ROMs for the amazing flagship device – Xiaomi Mi8 (codename: dipper). Besides the ROM download links we’ll include some important tutorials on how to flash your device using TWRP, fastboot or MiFlash methods. 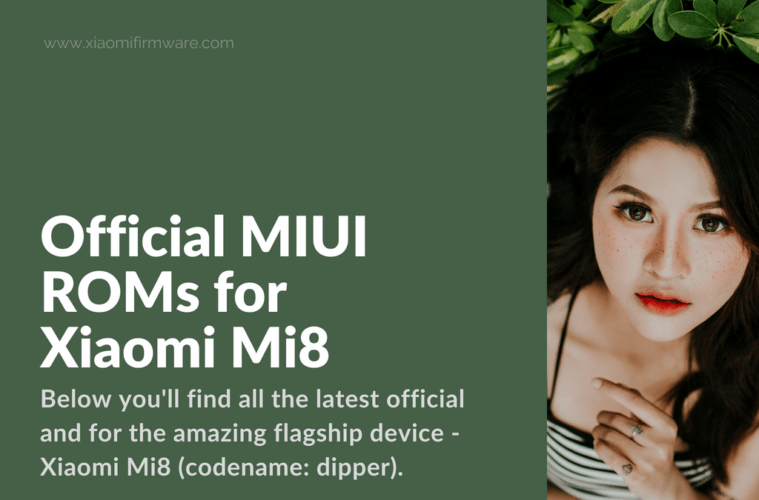 Another interesting topic that we will try to cover is how to install the latest MIUI10 beta ROM version, so just keep reading and don’t forget to bookmark us and leave your comments below. 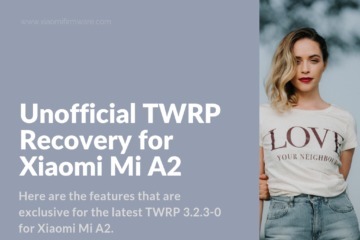 Here you’ll find different TWRP versions, download links and official sources. Please check the following links if you’ll need additional information. Everything you do with your phone, you do your own risk! 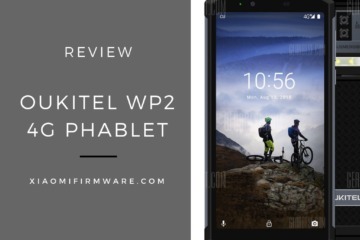 You take all responsibility for the bricked device and other possible issues! Before you start flashing, make sure battery charged by at least 50%. All the instructions below are for the unlocked bootloader. Start your device and make sure USB-debug is enabled. You’ll need to unlock the bootloader. Please find the detailed tutorial here. You must wait 360 hours and there’s no method on how to skip the waiting period. Install required drivers and adb tools. Extract archive with adb tools on “C:\” drive. 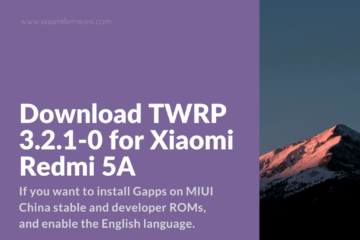 Download TWRP version you want to install from the links above. 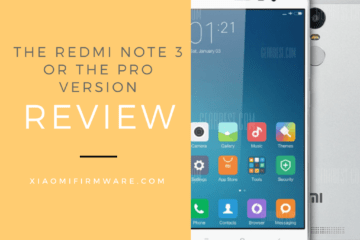 Copy rename downloaded file to “twrp.img” and move it to the folder with “adb” files. 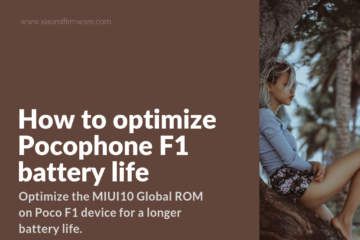 Start your phone in fastboot mode. Start “adb” and connect your device to PC while it is in fastboot mode. You’ll see unique device number, if it doesn’t show up, make sure you’ve all required drivers are installed correctly. 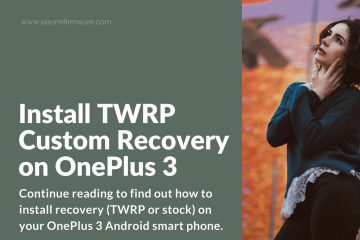 In TWRP main menu tap on “Reboot” > “Recovery”, your phone will reboot into TWRP once again, this is required, so that TWRP won’t be lost after you boot into system. If you’ve “OEARUFA” firmware installed, when your device start to boot and TWRP text is displayed, remove the USB cable! 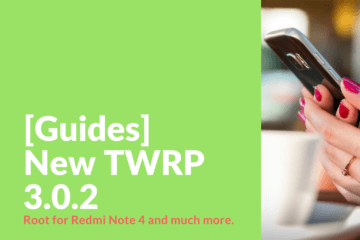 Allow system partition modifications if TWRP asks on the start. This tutorial is intended for those who wants to install multilingual or any other Custom ROM .zip archive for the first time. 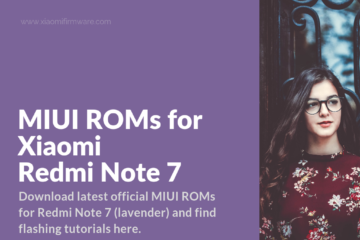 If you already have custom ROM installed and want to update it to the newest version, then it’s not required to do all wipes and data format, just wipe Cache and Dalvik Cache, then just follow the tutorial after the step 5. If you’ve installing ROM from other developer, then it’s required to wipe “system” partition and format data. Go to “Wipe” menu > “Advanced Wipe” and select System, Dalvik/ART Cache, Cache, Data, Internal Storage partitions > Swipe to confirm wipe. Go back to main menu. Don’t do “wipe persist”! Go to “Wipe” > “Format Data” > “Yes”; Pay attention that after this step all files from phone internal memory are going to be deleted, please make sure you’ve make all required backups. Reboot TWRP by going to “Reboot” > “Recovery”. 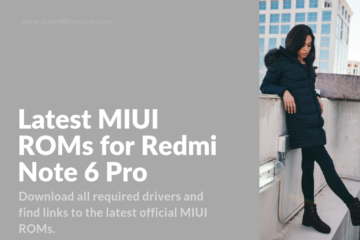 Connect your device to PC, go to “Mount” partition and copy required ROM archive to phone internal memory. Now go open “Install” menu, select ROM archive (you can include mods, gapps and other tweaks here as well and they’re going to be installed in the order, simply press “Add more zips”). Swipe to confirm flashing and wait until installation is fully completed. If you get a lot of folders with different names, then reboot into recovery, go to “Wipe” > “Internal storage” > “Recovery” > “Reboot into recovery”. Now we can finally boot into the system. Go to “Reboot” and select “System”. First startup may take quite a lot of time. After the first startup you can install Magisk app to enable root on your device and then use Google Pay or other similar apps. 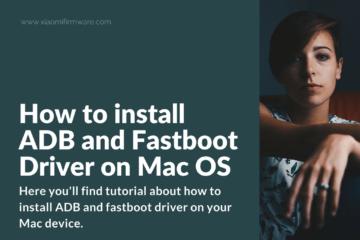 Download and install adb/fastboot drivers. 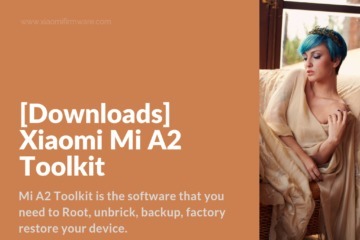 Download official MIUI ROM for MiFlash / Fastboot and extract downloaded archive to the same folder with adb files. Make sure you’ve unpacked the downloaded archive twice, so that you’ll get “images” folder in the folder with adb files. 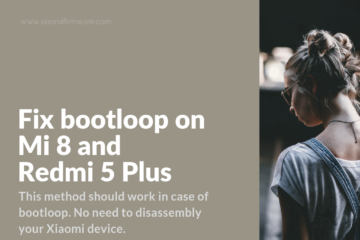 Boot your device in fastboot mode and connect to PC via USB cable. Start “flash_all.bat”, wait until your device reboot and then remove USB cable. If you want to flash ROM and lock the bootloader, then use “flash_all_lock.bat” file. Press “Win+R” and type “cmd” in the opened windows, press “Enter”. Use “cd” command to open folder with adb/fastboot files. Drag and drop .bat file to terminal window and press “Enter”, now it should work fine. Please pay attention! If you’ll use “flash_all_lock.bat” while installing Global ROM on Chinese device, you’ll get a bricked device. Download and install all required drivers on your PC. Download and install MiFlash tool. 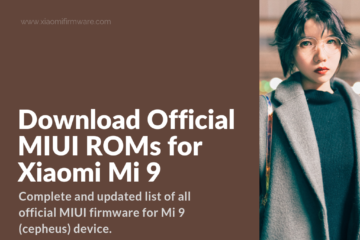 Grab the official MIUI ROM for MiFlash/fastboot and unpack to the same folder with adb/fastboot files. Start your device in fastboot mode. Start MiFlash tool, press “Select” and locate the folder with ROM files. Activate the “Clean all” option, press “Refresh” button so that MiFlash tool can identify your connected device. If everything is done correctly, you can now press “Flash” button to start flashing process. After installation is completed you should see “Status – Flash Done”, and “Result – Success”. In the main menu select “Install” > “Install Magisk-v16.0.zip” > “Install”. In “Magisk” open the “Magisk hide” menu and select “Google Pay” and other applications you want to hide root for. Next open terminal window and copy patched boot.img file to smartphone. Then enter “fastboot reboot” to reboot your phone. 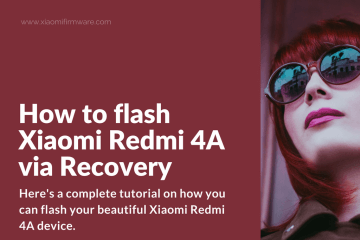 If your device bootloop into recovery, then try to follow this tutorial on XDA forum. 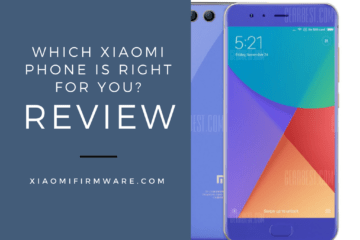 WHat about Xiaomitool and MiFlashPro? 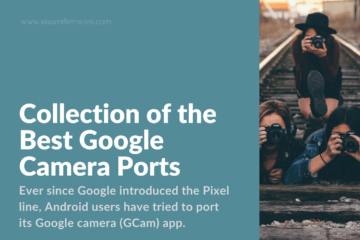 Can I unbrick my device with them without having an authorization? Can I flash a new ROM without unlocking the bootlader? How can we get the EDL authorization now? 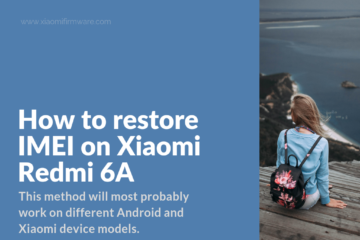 You need xiaomi account with beta support for autorization to unbrick device.